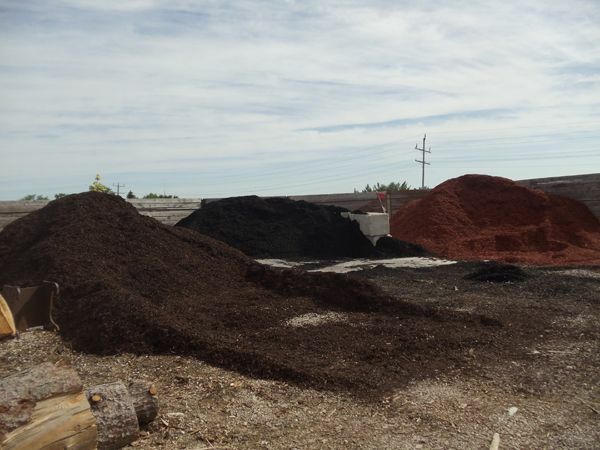 We offer 4 types of mulch to satisfy our customer's needs. 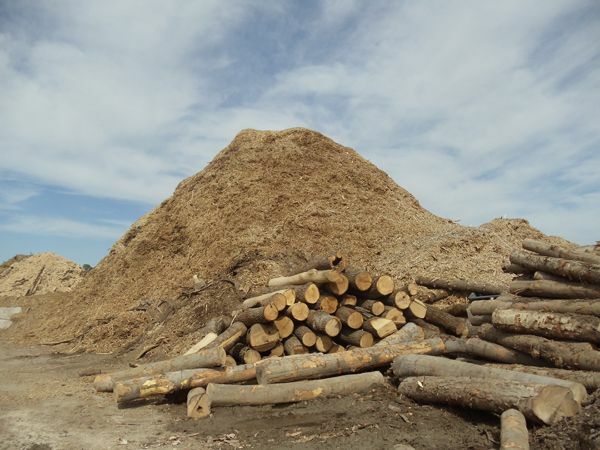 At South Bruce Flooring, we do it all! 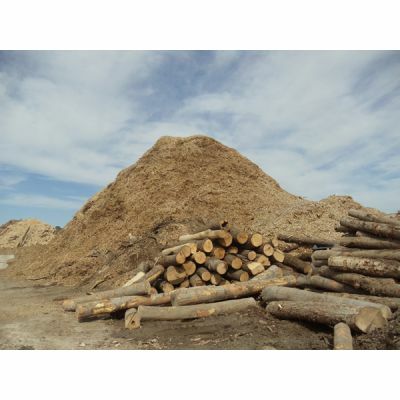 Being as we go from tree to finished product we have truckloads of mulch available to you. 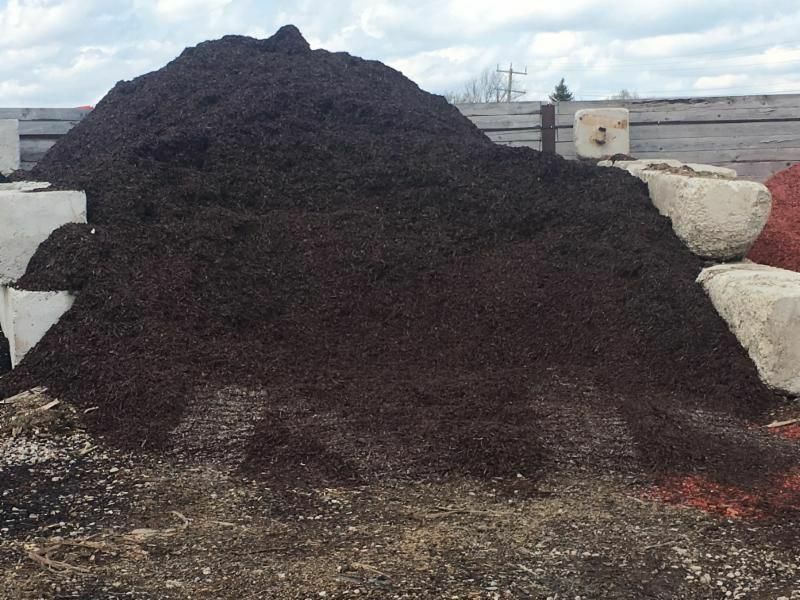 Spring is coming drop by with your trailer during business hours to pick up your mulch or wood chips. 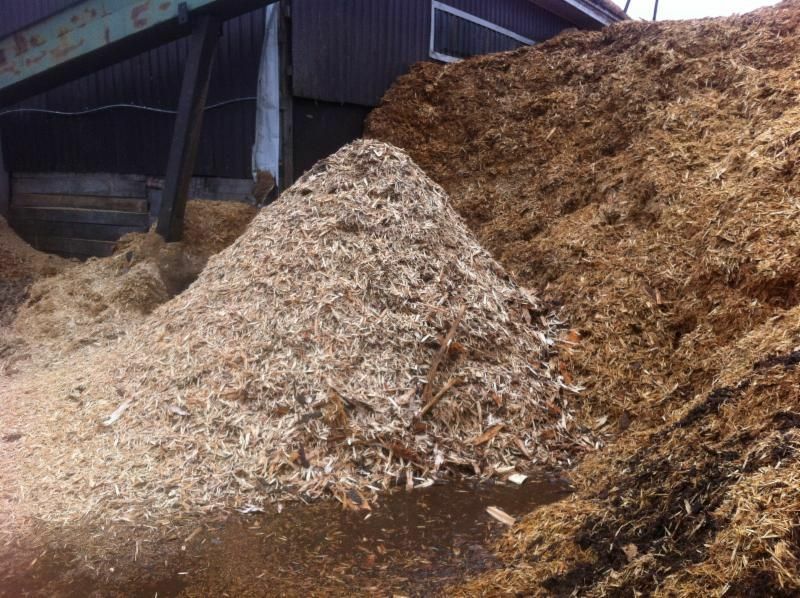 We also offer Sawdust, Shavings and Wood Chips for agricultural and landscaping uses. 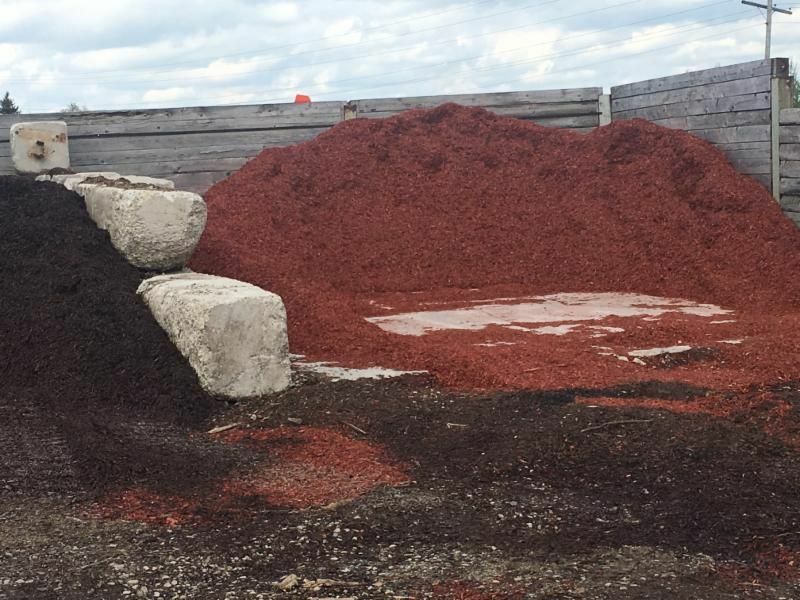 For Pricing and more information please give us a call at 519-367-3215.